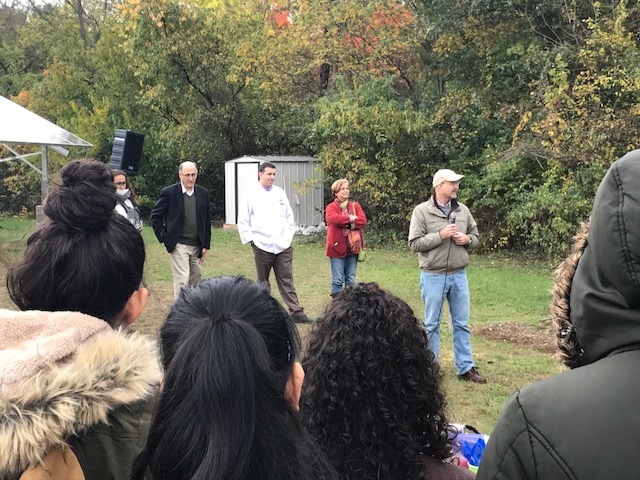 BROOKVILLE, N.Y.— Despite the cold and rainy weather, approximately sixty students attended the ribbon cutting for its new on-campus Student Farm this Thursday. 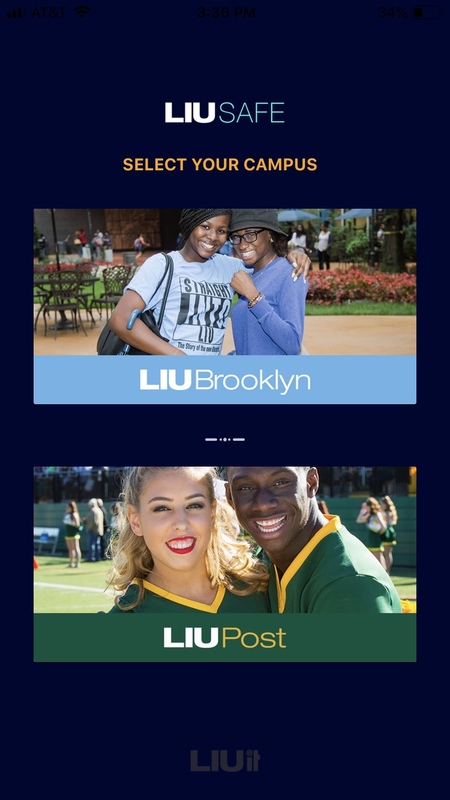 As part of LIU Post’s focus on experiential learning, the Student Farm offers a unique opportunity for students to learn real life skills in an unconventional way. At the Student Farm, students engage in hands on learning in environmental sustainability. Students are growing a variety of vegetables and herbs; learning about soil science, pest management, and irrigation while developing their patience, responsibility, and self-confidence. 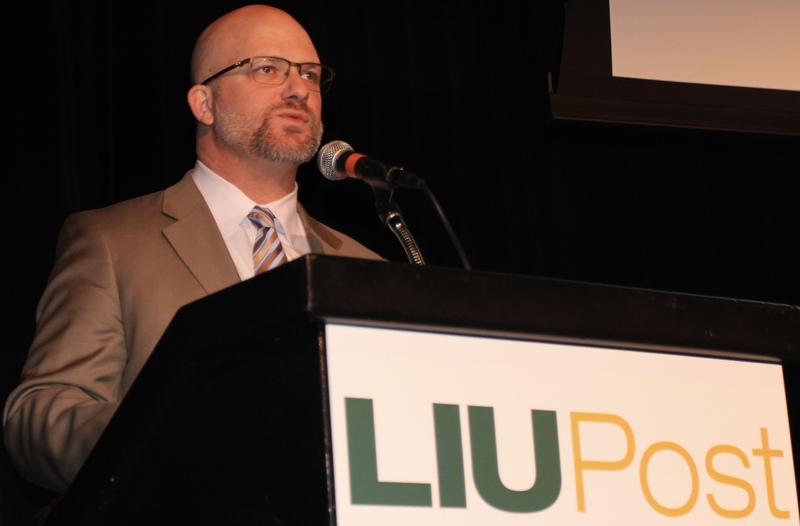 The ribbon cutting featured short statements from campus and regional leaders including noted natural food chef, Bhavani Jaroff; Nassau County Soil and Water Conservation District Manager, Patricia Manzi; along with students and professors who are working on the project. The campus Nutrition Club provided garden-fresh snacks at the ribbon cutting. Through the Center for Sustainability, the goal is to grow the Student Farm and expand its academic value through new courses and sustainability programs. 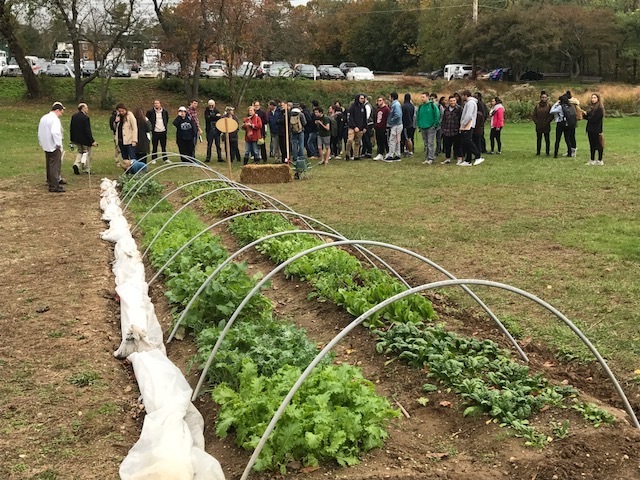 The Student Farm is an excellent platform for exploring deeper local and global questions about food sustainability and international food production systems. 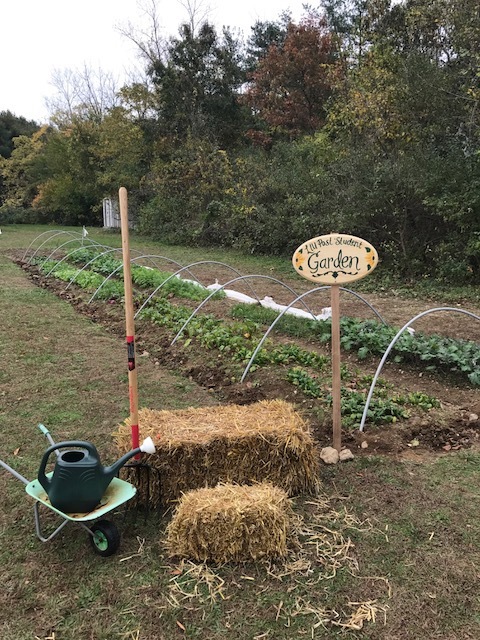 As the farm expands, some student participants will work on building relationships with local non-profit organizations who focus on sustainable food production, school gardens, and anti-hunger programs.